On the eve of turning 30, terrified of being funneled into a life he didn't choose, Jedidiah Jenkins quit his dream job and spent the next 16 months cycling from Oregon to Patagonia. He chronicled the trip on Instagram, where his photos and profound reflections on life soon attracted hundreds of thousands of followers and got him featured by National Geographic and The Paris Review. 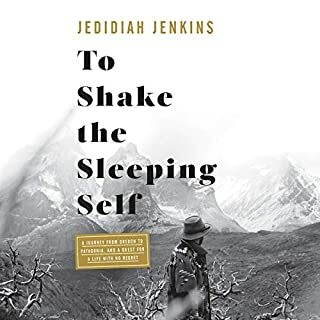 In this unflinchingly honest memoir, Jed narrates the adventure that started it all: the people and places he encountered on his way to the bottom of the world, and the internal journey that prompted it. 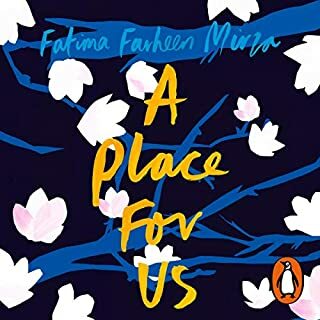 Random House presents the audiobook edition of A Place for Us by Fatima Farheen Mirza, read by Deepti Gupta and Sunil Malhotra. A Place for Us catches an Indian Muslim family as they prepare for their eldest daughter’s wedding. But as Hadia’s marriage - one chosen of love, not tradition - gathers the family back together, there is only one thing on their minds: can Amar, the estranged younger brother of the bride, be trusted to behave himself after three years away? Jean McClellan spends her time in almost complete silence, limited to just 100 words a day. Any more, and a thousand volts of electricity will course through her veins. Now the new government is in power, everything has changed. But only if you’re a woman. Almost overnight, bank accounts are frozen, passports are taken away and 70 million women lose their jobs. Even more terrifyingly, young girls are no longer taught to read or write. America Ferrera has always felt wholly American, and yet, her identity is inextricably linked to her parents’ homeland and Honduran culture. Speaking Spanish at home, having Saturday morning salsa-dance parties in the kitchen, and eating tamales alongside apple pie at Christmas never seemed at odds with her American identity. 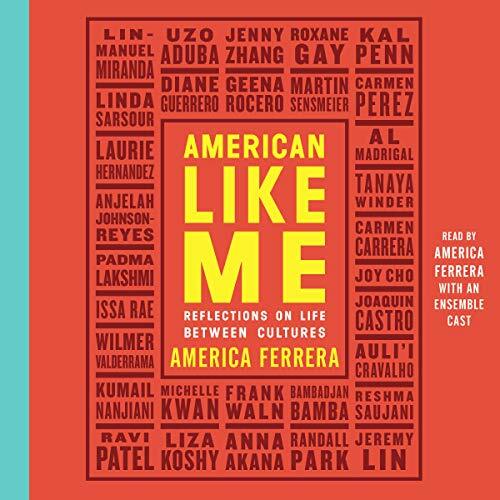 Now, in American Like Me, America invites 31 of her friends, peers, and heroes to share their stories about life between cultures. We know them as actors, comedians, athletes, politicians, artists, and writers. However, they are also immigrants, children or grandchildren of immigrants, indigenous people, or people who otherwise grew up with deep and personal connections to more than one culture. Each of them struggled to establish a sense of self, find belonging, and feel seen. And they call themselves American enthusiastically, reluctantly, or not at all. 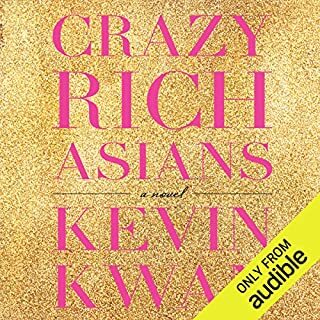 Full cast of narrators includes: America Ferrera, Bambadjan Bamba, Joy Cho, Auli'I Cravalho, Tim Chiou, Janina Edwards, Jennifer Ikeda, Lameece Issaq, Eugene Kim, Jennifer Lim, Sunil Malhotra, Ramón De Ocampo, Roxana Ortega, Geena Rocero, Martin Sensmeier, Heather Alicia Simms, Neela Vaswani, and Tanaya Winder. These collective stories really make you think of where you come from. It makes you pick up the phone to call your parents or grand parent, anyone who is significant in your life to start the conversation of where you come from. Really enjoyed the book. Was a bit disappointed that some of the chapter s weren’t read by the author. 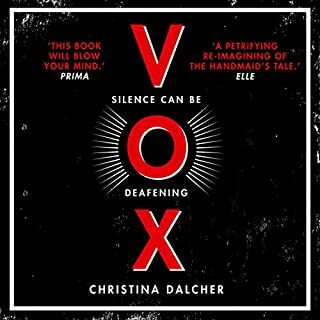 It made it confusing at times because some chapter authors were narrated by the corresponding author and then others were ready by some of the same people. It made me forget who’s story I was listening to. 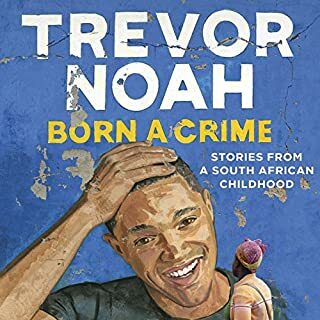 What a wonderful collection of American stories!!! I have told everyone I know about this book. My only complaint, if I could, is that Lin-Manuel Miranda’s chapter was cut off :( I was really looking forward to hearing his contribution. Congratulations and a big thank you to America Ferrera for putting this together! This was an amazing compilation of short stories. If you haven't read it you should. The stories were absolutely fantastic, inspiring, and heartwarming. 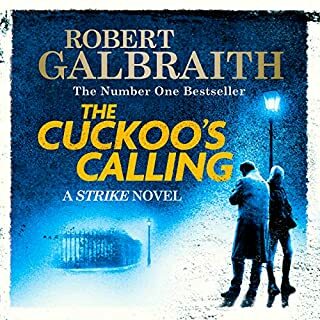 While the narrator's did a good job, I wish that more of the authors read their own stories. Great Book, very inspiring and relatable. Beautifully written and read. Thought provoking and honest view of growing up american between cultures. Was hoping to hear the actual voice of each person featured in the cover, especially Wilmer ❤ Love the stories. amazing collection of stories of immigrants! America adds her family's immigration story to others with varying degrees of detail. write another! Loved the book! Such exciting stories and experiences. Made me want to google every of characters!! !